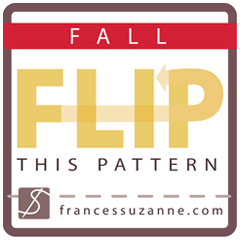 When I was trying to decide on my final plan for Frances Suzanne pattern flip I stumbled upon a sleeveless coat and fell in love. So much so I almost gave up my original plan. So, you can imagine how happy I was when I realized I had enough material to do both. My original plan for my big girl and the sleeveless jacket for my little. 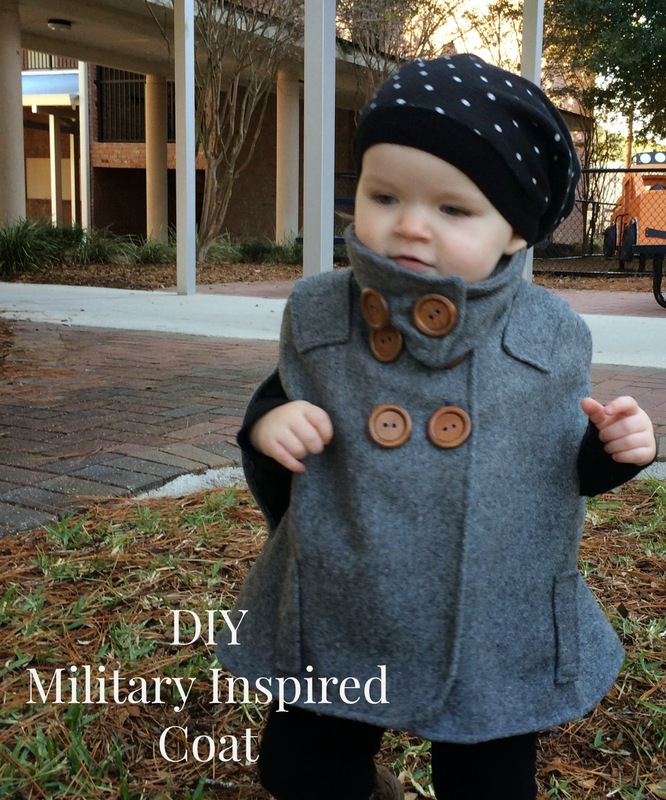 I started with the Dear My Kids, Trendy Unisex Pea Coat, when cutting the body of the coat I simply did not cut our the arm wholes. I followed the instructions fully but when it came to adding sleeves I left them off. 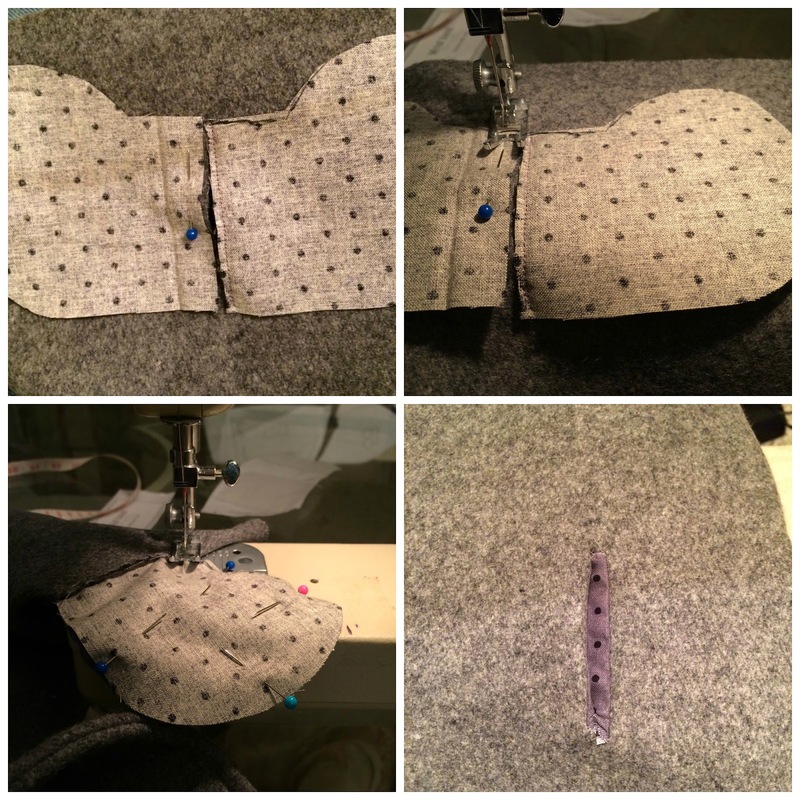 I added the pockets, the collar and a rectangular shoulder before sewing the liner in. When sewing the body shut, I left hole from the bottom of where the original sleeve would end down 3 inches. To finish the arm holes I folded the outside fabric (wool) and inside liner in a 1/4 of an inch and top stitched all the way around. For the collar I used the 6T length but the 2T width. I cut 4 individual pieces rather than 2 on the fold. I ended up having to piece this together a little bit because I was using left over scraps. I didn't mind this at though because it gave the more military look I was going for. I also added 2 pieces that were 4 inches each giving me an approximate finished length of 18 inches. To add detail I added a pocket to the front. This was much easier than expected. I decided where I wanted to place the pockets then cut a straight line through the outer layer of the jacket, in my case the wool. I cut out two pieces of the liner and placed them right sides facing on each side of the slit. I then sewed a straight stitch to hold them in place. I then pulled the two pocket pieces through the slit and sewed around the outside of the pocket with the right sides together. The bottom left photo shows how it looked completed. I then folded a piece of fabric together and to stitched it to create a small rectangle. I then hand stitched it to the front of the pocket hiding my mess giving the military look I was going for. 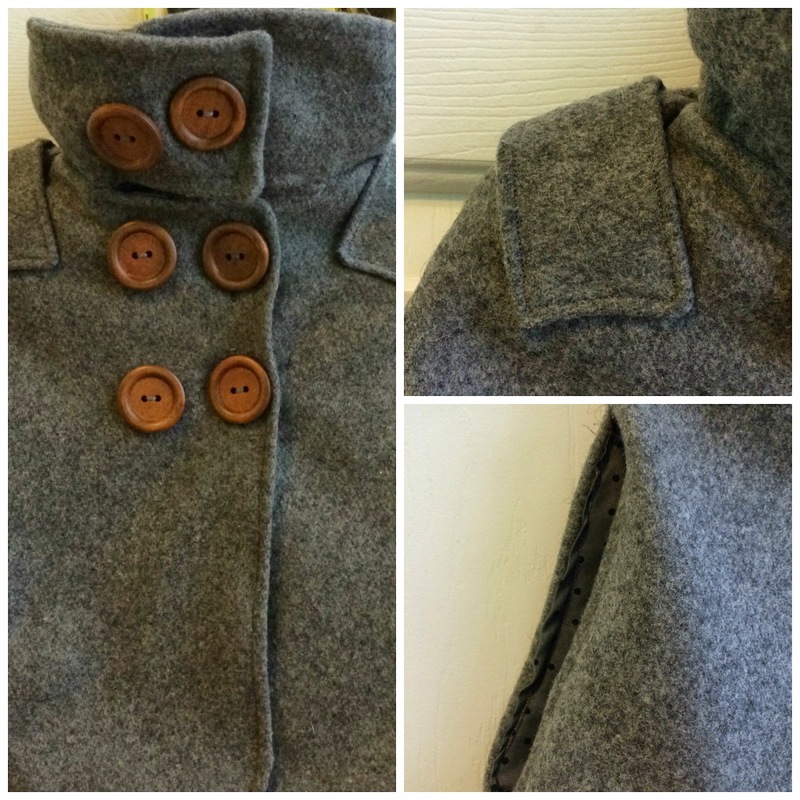 This coat was a simple sew with a large impact. The details gave it a fun boutique look. Then my little model went to town. Anyone ever try to photograph an 18 month old? Yeah they don't pause, or ever stop moving! I LOVE LOVE LOVE this! I definitely need to make one of these for my daughter - so cute!